Aimax Provider provides Moodle customization and development services that can help in creating a strong and reliable website for E-learning. We provide comprehensive Moodle Customization and development services as per the client’s demand so whether you need innovative design from the beginning or wish to change the existing design then Aimax will provide you with all types of customization services. We are specialists in the field of Moodle Customization and development and understand the business requirements of all the clients to provide the best and suitable solution. We are the leaders in the field with an expert team of designers and developers and have confidently executed several Moodle development projects with great ease. Aimax has huge expertise in fabricating Moodle theme design and development that are customized as per client’s demands. We assure you of top notch plug-in development from the experts in our company. 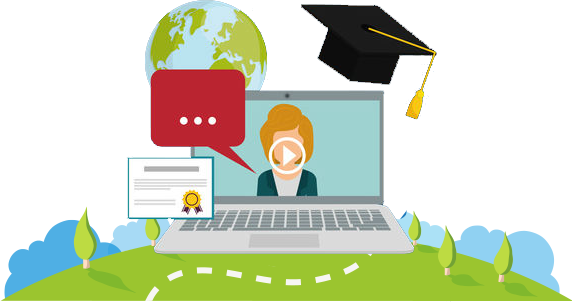 Get new functionalities added to your existing Moodle e-learning system by our developers in a customized manner. We ensure you of complete website maintenance and support even after the development and customization. Aimax providers offer Moodle Payment gateways integrated to the website which works smoothly without any hassle. With years of experience in Moodle development, we provide Application development for e-learning solutions. We at Aimax providers make sure that all the teachers and students get a customized course development with Moodle. Have a look at the splendid Moodle Customization projects successfully delivered by us. How we develop and customize Moodle? Several e-learning companies have benefitted from the Moodle customization and development projects done by Aimax provider. It is gaining immense popularity and is open source software which can be customized and has no license fee. 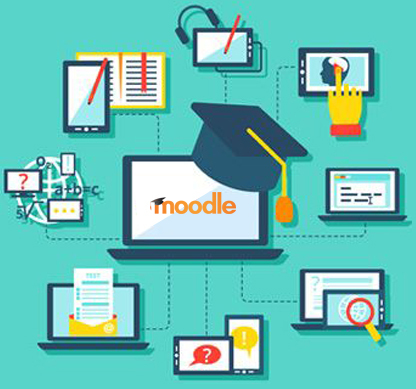 Moodle is an e-learning management system built in PHP and MySQL with amazing features. With new plug-ins, themes and other features launched daily in this system, it is used widely throughout the world and our professionals monitor it effectively and create an efficient e-learning solution. We provide our clients with branded E-learning website with the appearance that they wish to achieve. Moodle customization and development services by Aimax collaborate with functions like Polls, forums, blogs and chat rooms for an effective solution. 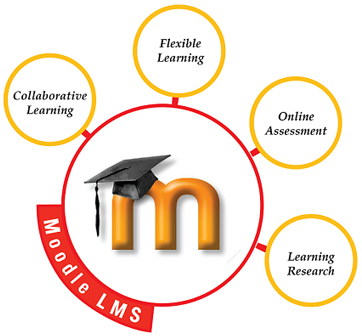 Moodle learning management system is an open source system which has its source code accessible. It can be easily altered and shared by the users and management for commercial and non-commercial requirements. Moodle system requires only the development and maintenance expenses and is free of other charges like license fee or other fees. Moodle has a user friendly interface and can be navigated easily and Aimax helps you in complete customization and development so that you can access it from the mobile devices also. 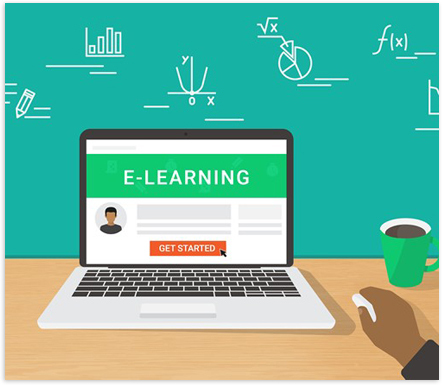 in the developing and under developed countries, internet is not accessible every-time and providing online training can be difficult, especially in the remote areas but a Moodle Management system has an offline feature so that courses can be downloaded and accessed offline.